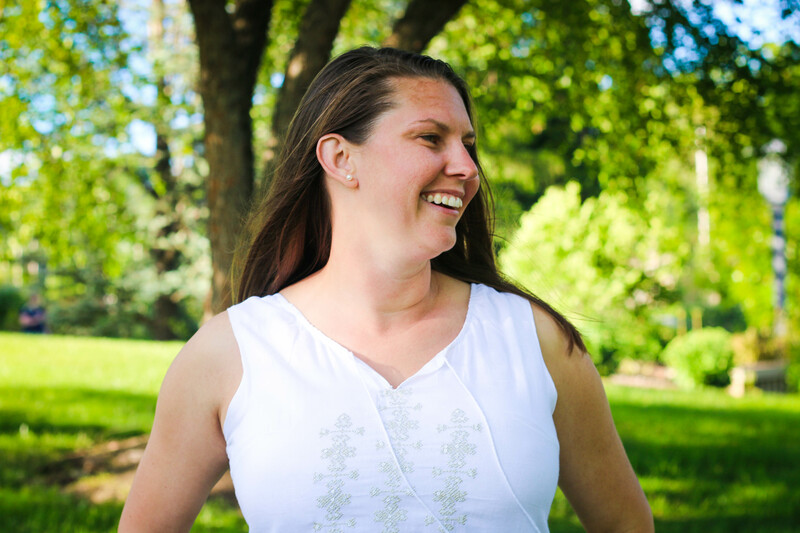 Marie has been assisting bloggers, small business, and homeschool parents for years. Her military background gives her a dedicated work ethic and refined organizational skills. When she does have a free minute she enjoys hiking, grilling with family, and laying in a hammock! Sean has been in business leadership for ten years. His long military career has given him the experience to improve processes in many different fields. He has worked in the corporate world for three years and has been an integral part to refining business practices in time management, work and life balance, and improving process for productivity. 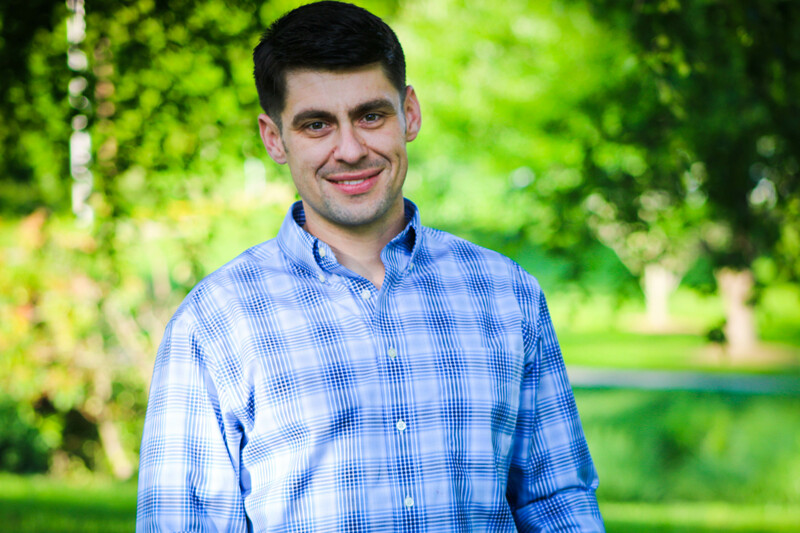 Sean enjoys time with his family and long hikes in the Appalachian Mountains in his free time. Marie or Sean will get back to you in 1 to 2 days.